Start taking classes at Shift Cycle + Fitness and other studios! 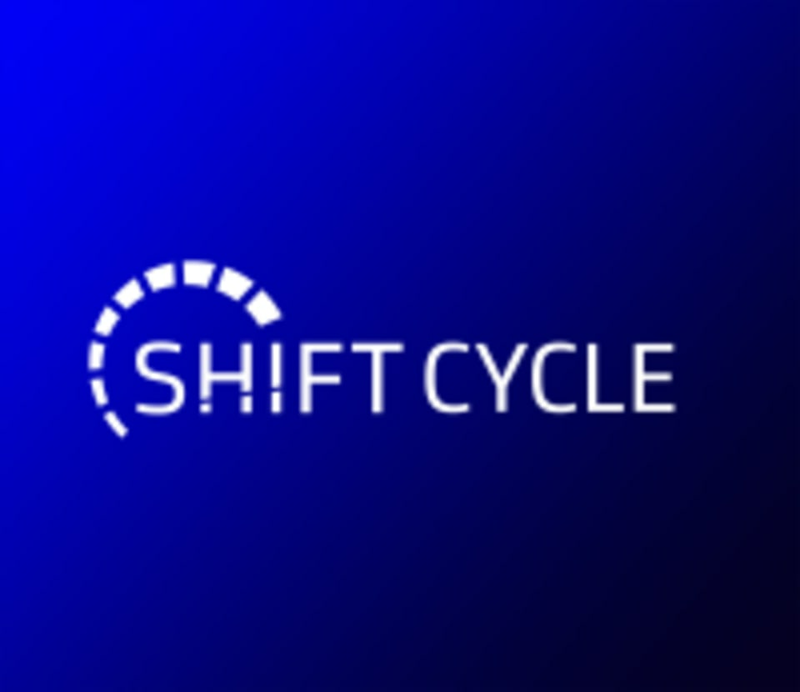 Shift Cycle is a rhythm based, full-body indoor cycling studio, with high intensity intervals to torch calories & fat, and specialized choreography and weights to strengthen and tone. Childcare is available for $5 per child per class. Clip-in cycling shoes are required- bring your own (LOOK Delta & SPD) or rent for $2 from the studio. New riders should arrive 15 minutes before class for bike setup and instruction. NEW UPDATE: You will be asked to pick a bike before you head into the bike room. Make sure to ask the front which bikes are available. All riders must arrive 15 minutes before class for bike setup and directions. Late riders will not be allowed in the bike room. Please bring a water bottle. Clip-in cycling shoes are required- bring your own or rent for $2 from the studio. Shift Cycle Sunnyside is located in the Block Forty45 building off 41st and Pecos st. They are located on 41st St. at suite 150.
this class was challenging and i sweat SO much. overheard as i was leaving the class: "i don't think anyone actually LIKES cycling." so true. but i like the way it makes me feel, and shift is one of my favorite places to struggle for 45 minutes. it's a love/hate relationship. Caylynn’s class was high energy and fun! Amazing playlist! Such a good workout. Endorphin rush!